We are delighted to announce that Cygnet St William’s in Darlington is due to open in December 2018 and we are now accepting referrals. 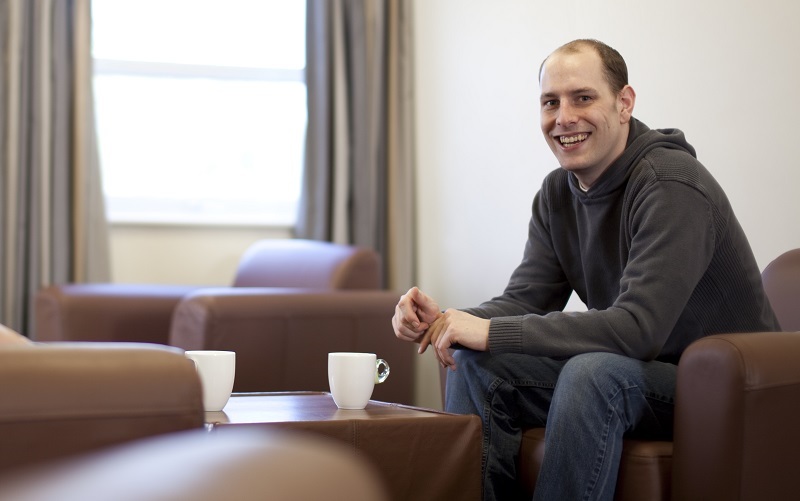 Cygnet St William’s is our new 12 bed service providing neuropsychiatric and neurodegenerative rehabilitation for men with mental health difficulties and acquired brain injury. Our focus is on creating an environment that engages our service users and sets the tone for recovery. Cygnet St William’s has been designed and equipped with an all-integrated physical environment to aid our service user’s neurobehavioural rehabilitation process. The hospital is located in Darlington, close to the A1(M) motorway and other major transport links. There is easy access to shops, local libraries, community centres and parks.